All of us have the experience of opening our email and coming across a survey request about some aspect of clinical practice or our preferences towards a genre of art, music, or even our restaurant preferences. Recently, many pediatrician practitioners received a survey about the MOC process from the American Board of Pediatrics. For many people, the next response upon seeing a survey request is to simply hit the delete or trash button. Some may explore a few questions, and then hit the delete button. Many people may complete the entire survey and even hit the submit button. Do you ever wonder what happened to your responses? Did the results ever get published or presented at any forum? Did the results effect a change in practice or approach to a clinical problem? 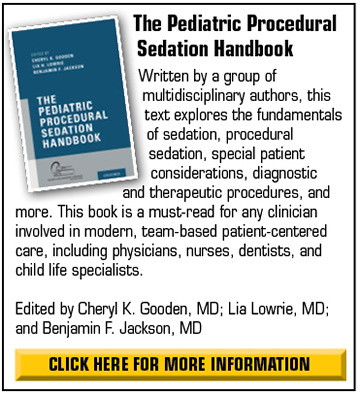 The SPS frequently receives these requests, either via the Pediatric Sedation Listserve or directed to the Research Committee of the SPS. 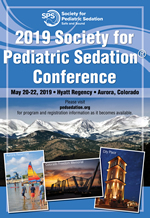 There is no doubt that the SPS membership has a wealth of talent, experience, and opinions about many aspects of pediatric sedation practice and beyond. How can one harness that expertise to answer serious research or clinical questions? To that point, the Research Committee has an ongoing effort to examine this issue more closely, and has begun to develop survey submission guidelines that would serve both the researcher and the surveyed individuals. 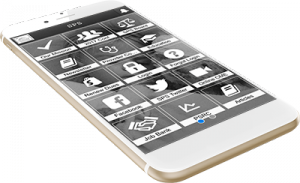 Surveys and questionnaires are important tools to gather data in many types of research. They allow the researcher to gather information by asking questions of a limited sample of people, analyzing the data, and then generalizing the conclusions to a larger population. Many clinical practice guidelines issued by professional organizations and institutions are the results of this type of research methodology. However, the methodology used in a survey can affect the reliability, the validity, or the ability to generalize the results. The reader of a survey may then lack confidence in the study findings if he or she is not able to assess aspects of the study, such as the survey methodology or the sample population characteristics. A cursory review of the existing medical literature provides little guidance for the researcher who is attempting to answer a specific clinical question in the best and most expeditious manner. The owners of various name and email databases, such as the SPS Listserve, face an almost continuous deluge of survey requests while trying to be good stewards of the database, all the while concerned with protecting the privacy, interests, and time of its clients. To showcase the wealth of talent and expertise of the SPS membership. To date, the committee has drafted a preliminary checklist of items that are important to include and to report in survey research. Hopefully, we can rapidly finalize the submission plan, the approval process, and the implementation protocol. We welcome everyone’s input into making this process workable and fruitful for our current and future survey research colleagues. Beauchamp GA, Perrone J. Making Surveys Count: Enhancing the Rigor of Survey-Based Research in Medical Toxicilogy. J. Med Toxicol. 2016:12:329. Bennett C, Khangura S, Behaut JC, Graham ID, Moher D, Potter BK, Grimshaw JM. Reporting Guidelines for Survey Research: An Analysis of Published Guidance and Reporting Practices. PLos Med. 2010 Aug;8(8):e10011069. Visser PS, Krosnick JA, Lavrakas PJ. Survey Research. Stanford University. 2013. http://web/stanford.edu/dept/communication/faculty/krosnick/Survey_Research.pdf. Accessed 9 March 2019.